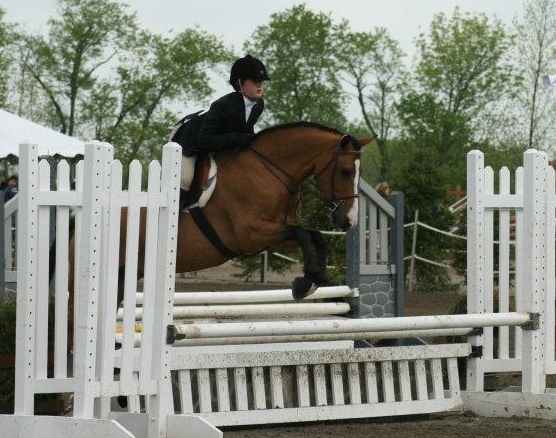 14.2, 2002 warmblood pony gelding. This is a fantastic all around pony! 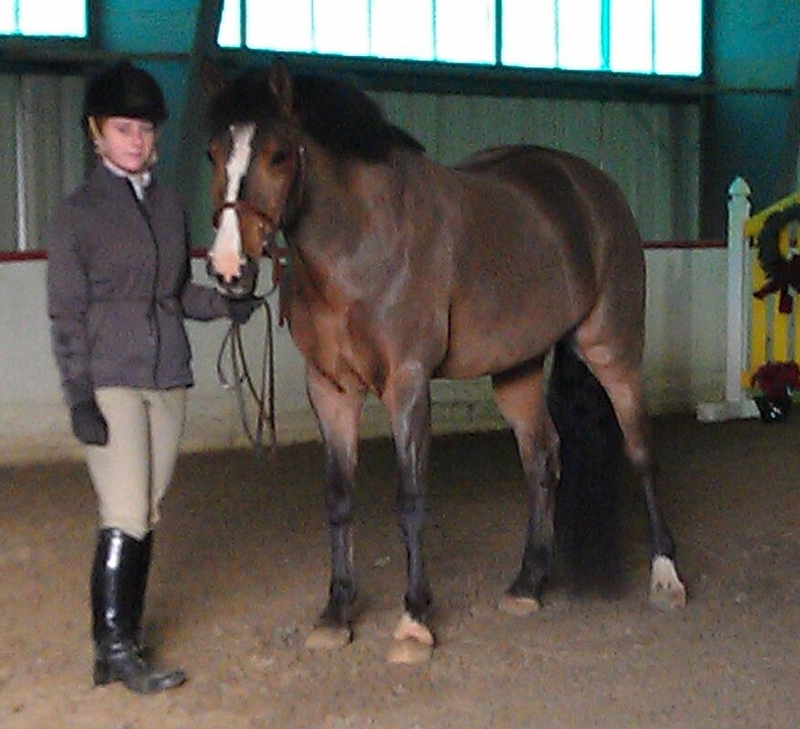 From Childrens Equitation to cross country, to dressage and even trail riding this pony has experience in all areas! He will do ANYTHING for an intermediate rider! This pony is a big mover with a fantastic jump and great brain. This is the pony every kid derserves! The one you can win at the shows and have a blast learning new things at home! Asking $10,000 and negotiable to a good home! Others available please email us for a full list! please email us will all questions!